McKenzie Studio 75 Hair Salon :: Indianapolis - Fishers - Geist :: Skilled hair stylists and nail salon. 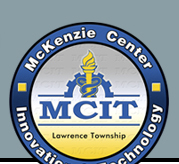 The Cosmetology Program at McKenzie Innovation and Technology Center (MCIT) is a two-year program designed to prepare students to meet the requirements necessary to take the Indiana State Cosmetology Board for professional licensing. This includes 1,500 clock hours of combined theory and hands-on instruction. First-year students learn the basic fundamentals of haircutting, styling, skincare, make-up, and basic nail care. Second year students learn more advanced techniques, exploring the latest trends in hair, coloring, and chemical texturing. 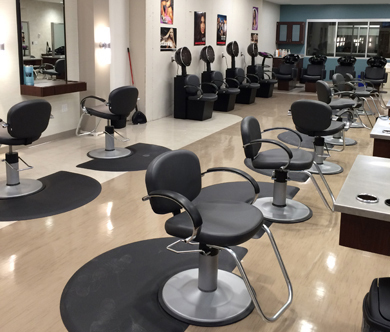 Additionally, all students learn the professional skills needed to be successful in a salon setting. Studio 75 accepts clientele from the community, offering Basic & Special Hair Services, including chemical texturing and color, facial services, and nail services.